You will receive an email confirmation of your order with UPS tracking information. 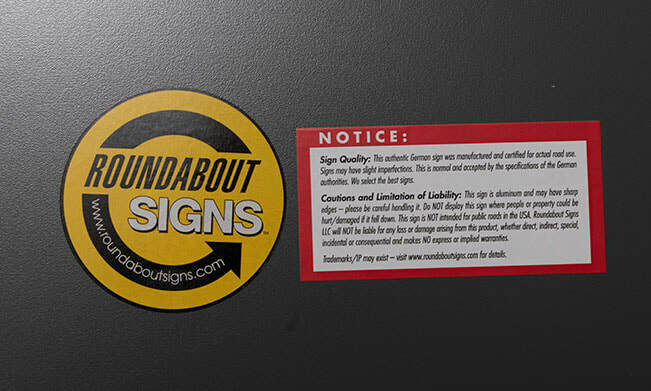 Roundabout Signs sells only the finest authentic road signs in the world. All of the signs are brand new and authentic from the nation where they are found. Since our signs are made for actual road and outdoor use, they will last for many years in your garage, home or office. 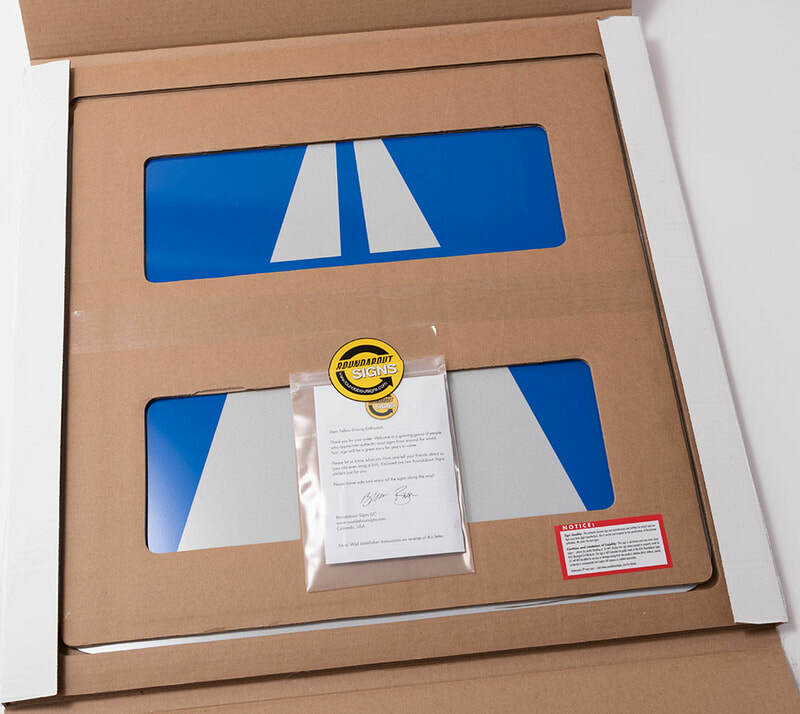 Sign Quality: Our signs are manufactured and certified for actual road use. Signs may have slight imperfections. This is normal and accepted by the specifications of the German/European/Australian authorities. We select the best signs. Cautions and Limitation of Liability: Our signs are aluminum and may have sharp edges – please be careful handling them. Do NOT display your sign where people or property could be hurt/damaged if it fell down. Our signs are NOT intended for public roads in the USA. Roundabout Signs LLC will NOT be liable for any loss or damage arising from this product, whether direct, indirect, special, incidental or consequential and makes NO express or implied warranties. If you are unhappy with your sign for any reason, please contact us within 30 days of your order and upon receipt of the returned sign, we will refund your purchase price (less shipping and handling). Please also report any product or shipping damage within 30 days of your order. Are Your Signs Real or Replicas? All our signs are real and authentic. They are identical to the ones installed on the roads. 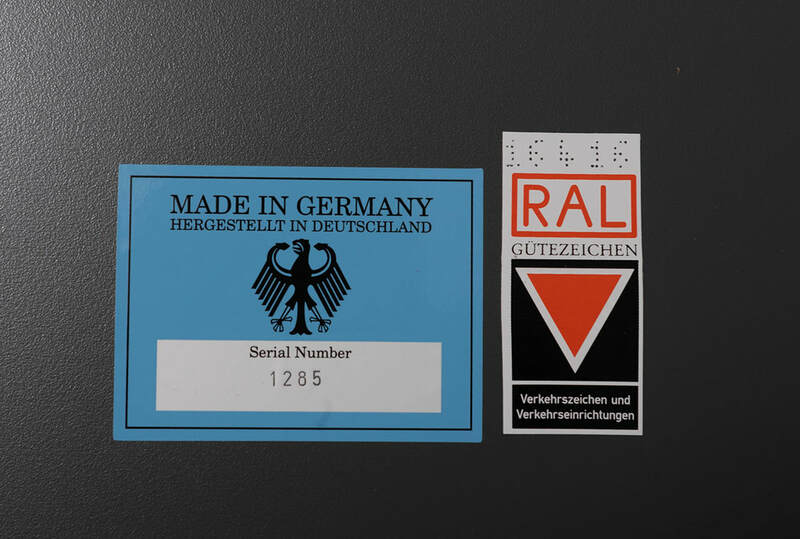 Our signs from Germany and the Netherlands have official government certification stickers on them. 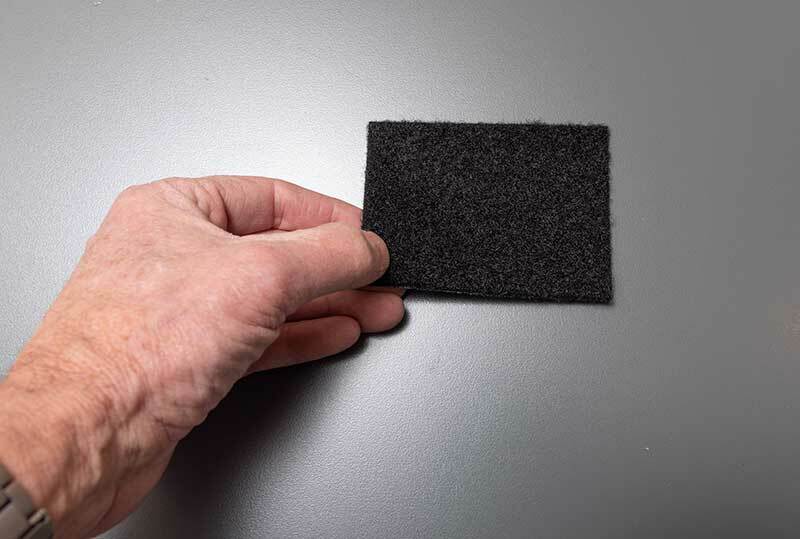 Some companies sell cheap replicas made from plastic or other inferior materials. You are passionate about your cars, why would you settle for less than real signs? How Do I Install or Mount My Roundabout Sign? 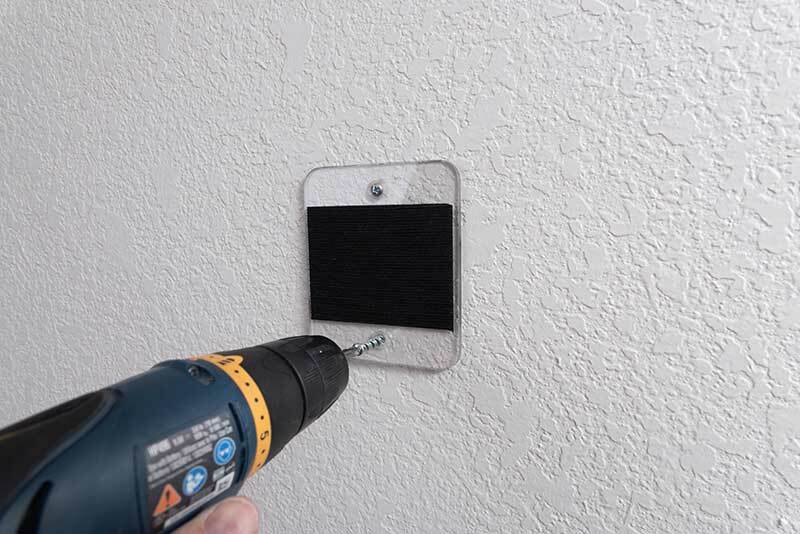 All of our signs include our custom designed wall mounting system. 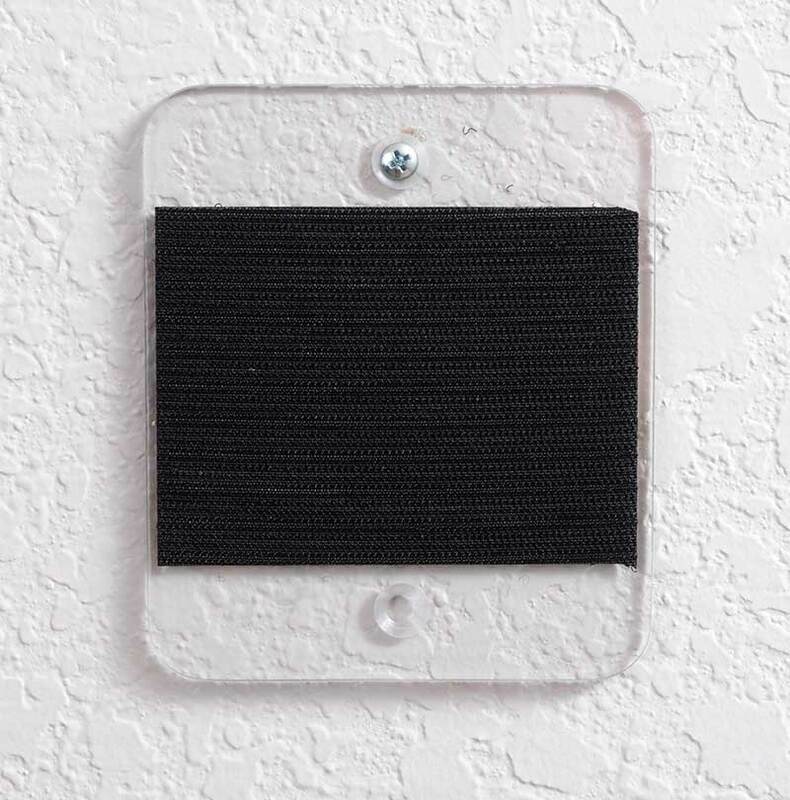 It includes a clear plastic bracket (4.5mm thick) with a Velcro strip attached between two holes - specially designed for Wall-Dog screws. The clear bracket allows the sign to hang slightly out from the wall giving an attractive and realistic appearance. Detailed instructions are included with your sign. Wall-Dog and Velcro products and names are the property of their respective owners. 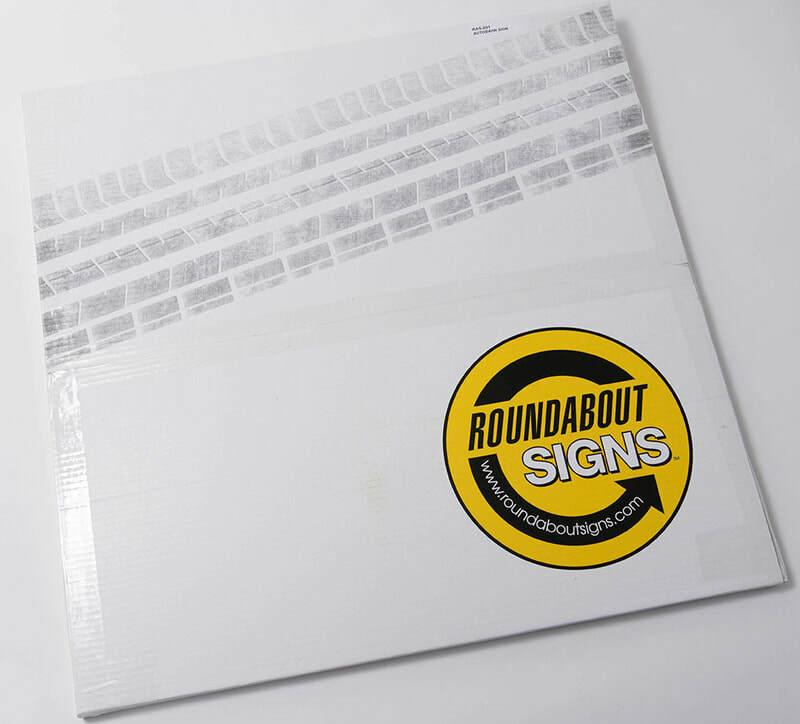 Your sign will arrive in a unique, custom box designed exclusively for Roundabout Signs. Your privacy is very important to us. If you elect to provide us information about yourself on our web site, you may be disclosing to us certain personal and/or proprietary information, including your name, address, phone number and email address. Your providing us such information is completely voluntary on your part. If you choose to provide such information, you agree that the information may be used or disclosed to others by Roundabout Signs in such manner as it, in its sole judgment, deems appropriate including to provide target mailings and e-mailings to you about the businesses featured in our web site, or otherwise located in the Roundabout Signs area, and products and services offered by those businesses. 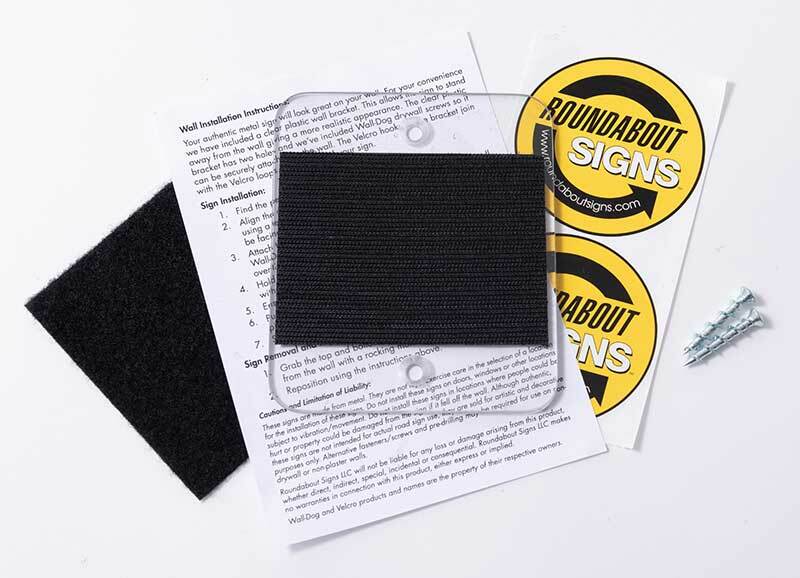 Without limiting the foregoing, Roundabout Signs reserves the right to provide contact information provided by you to Roundabout Signs's business partners who may offer services or goods in which Roundabout Signs believes you may be interested.